Jumping out of the shower in the morning is a curious time. On the one hand, you're all refreshed and gearing up to start your day. On the other, you're deeply distressed that this truly means you're not going back to bed. 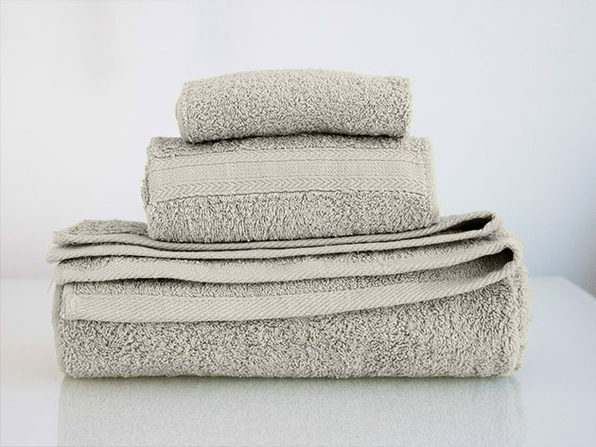 You need a towel that will make you feel better, and this collection from Brax+Bailey will do just that. 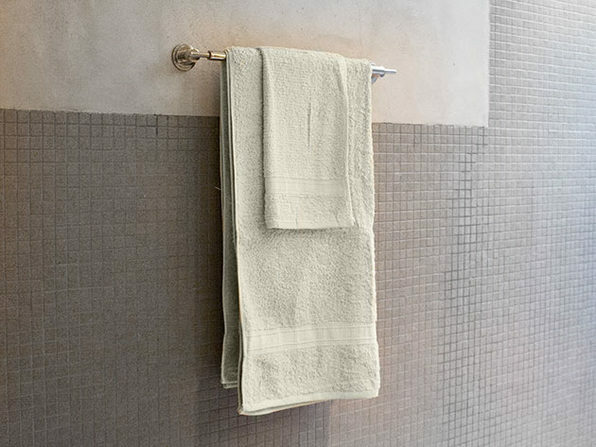 Made of 100% pre-shrunk cotton, these towels are twice as absorbent as regular towels and exceptionally soft - just what you need to get your morning off on the right foot. Bath towel measurements: 27" x 52"
Hand towel measurements: 16" x 28"
Wash cloth measurements: 13" x 13"